Batman x iPhone X is an exclusive iOS inspired theme comes with beautiful design. The theme feature iOS-like look and feel. The theme comes with several handy features. 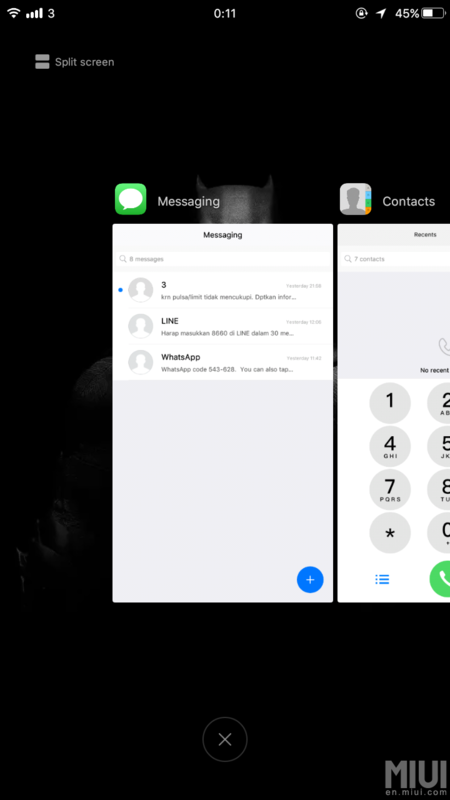 You will love the concept of Batman x iPhone X theme. Let’s see the highlighted features. Batman x iPhone X comes with the customizable iOS icon which will catch your eyes. Let’s see some live previews of the theme. Note: After downloading, go to theme manager and import it. If it is not working then go to Play Store and download MIUI Theme Editor. Using MIUI Theme Editor you can easily apply the theme.